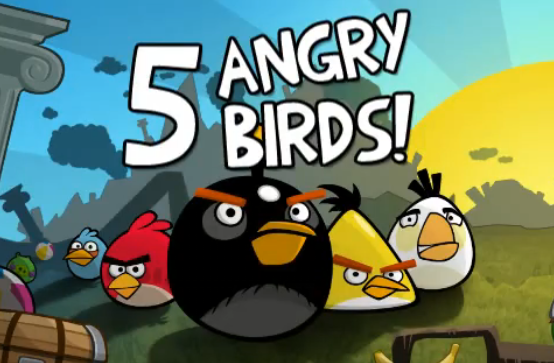 Angry Birds for Android Coming This Friday? Sign Up Now! We are going to send out a massive beta test to everyone that signed up to android.angrybirds.com at the end of the week. Visit android.angrybirds.com to sign up now!